Planning to head out fora run and enjoy the nicer weather? Lisa McClellan, RRCA Certified Running Coach and blogger at RunWiki, shares her tips for maintaining proper running form, which she says helps you become a more efficient runner while also preventing injury. Lisa says that heel striking in and of itself isn’t the major problem – it’s the fact that most of the time when you’re heel striking, you’re actually over-striding. The most commonly suggested foot strike is the midfoot strike, which helps control over-striding. This entry was posted in Fitness Tips and tagged running, running form, running tips on June 10, 2015 by TeamBooya. 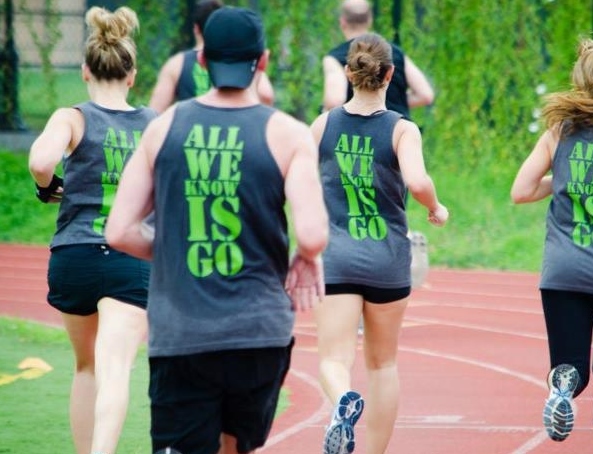 What’s Your Favorite Running Gear? With the variety of running gear available today, it can be difficult to decide what you need. Gia from RUNgiaRUN recommends her favorite running essentials but we’re sure you have your own favorites and we want to know! Tell us in the comments, below. Gia says she always has her phone with her when she runs, and that she’s found the Fuel Belt Super Stretch Waistpack to be the best carrier. The expandable pocket sits on the small of your back to minimize bounce. 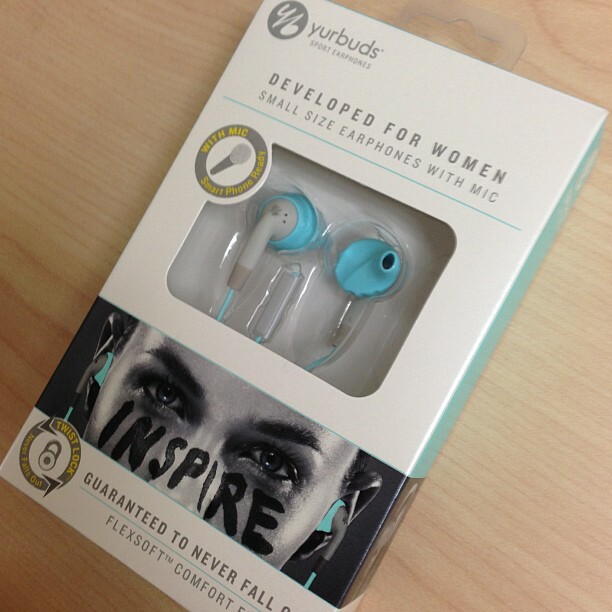 Yurbuds are headphones that have been developed by athletes for athletes. They twist to lock in the ear, and won’t fall out during exercise. The earbuds also allow ambient noise, making them a safe choice for running. Gia likes YurBuds for Women, which are specially designed for smaller ears. The Lululemon Ultimate Padded Running Socks have high-density cushioning added to help prevent pain from the impact of running. Though they’re padded, they still keep your feet cool with mesh inserts. They also have a Y-shaped heel to prevent slipping, so you don’t have to stop to pull your socks up! 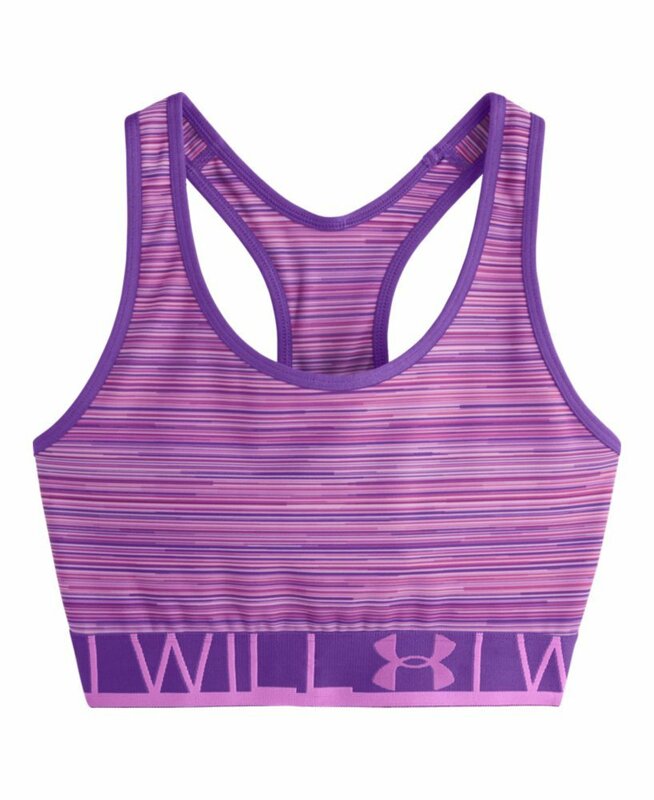 Gia likes running in UnderArmour’s Heat Gear Printed Sports Bra. The bra has built-in compression, which helps with muscle recovery. It’s also made of fabric designed to wick sweat away to keep you feeling comfortable. 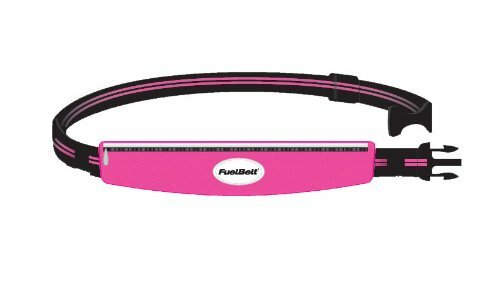 These sunglasses are lightweight and have grips on both the nose and ear pieces to ensure they stay put while running. The lenses keep your eyes safe by filtering out 100% of UVA and UVB rays. It’s important to protect your skin from the sun during all seasons. 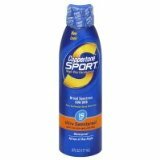 Gia likes Coppertone Sport Sunscreen, which is waterproof and resistant against sweat, so it won’t run into your eyes. New Balance 1400v2’s are one of Gia’s favorite shoes for running. 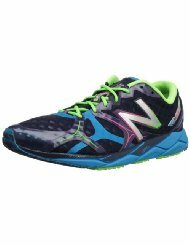 They’re lightweight and cushioned with REVlite midsole cushioning for a comfortable run. This entry was posted in Fitness Tips and tagged fitness gear, running accessories, running gear, running tips on September 2, 2014 by TeamBooya.